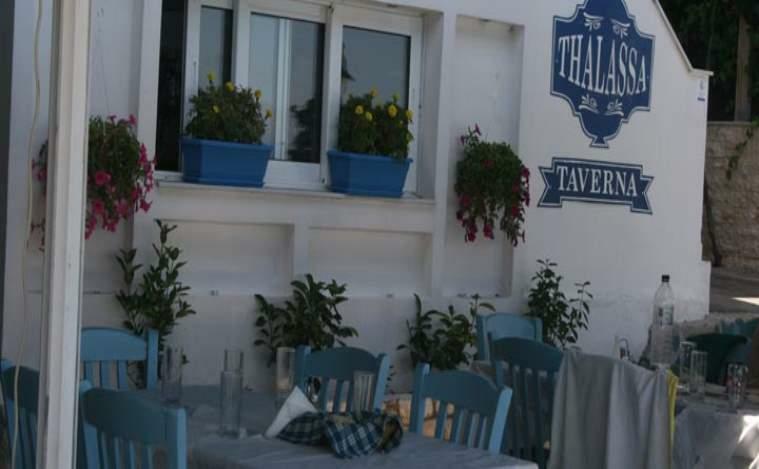 Number of views: 1560 Address: 14, Aktis str. 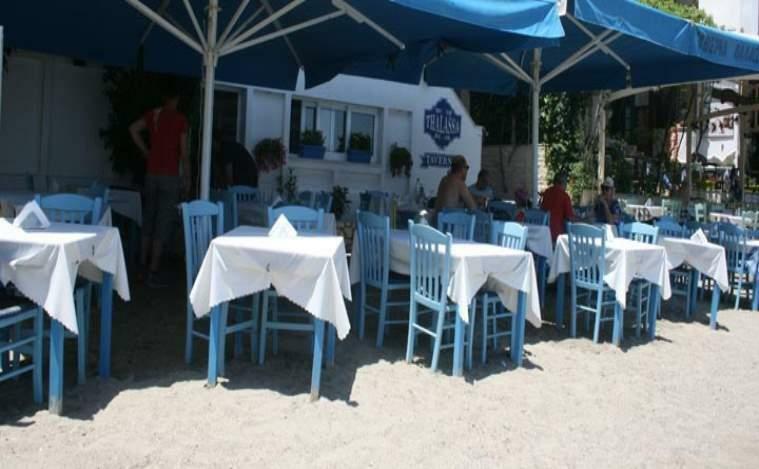 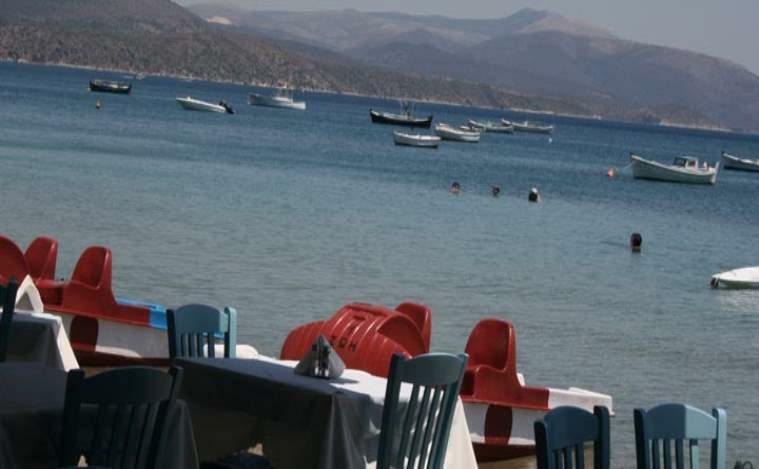 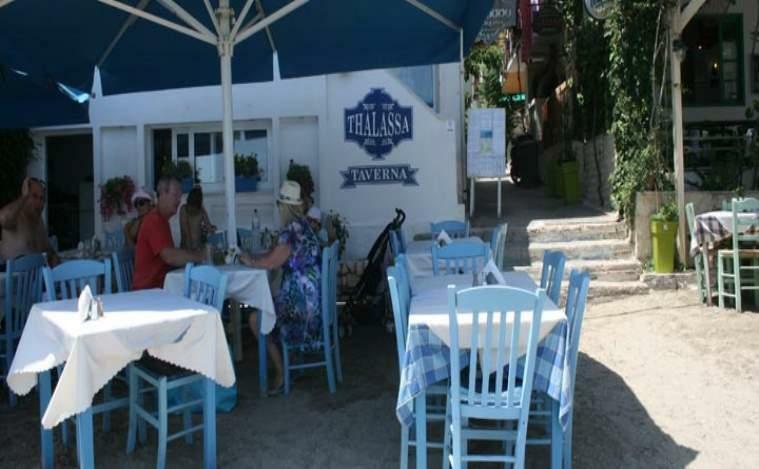 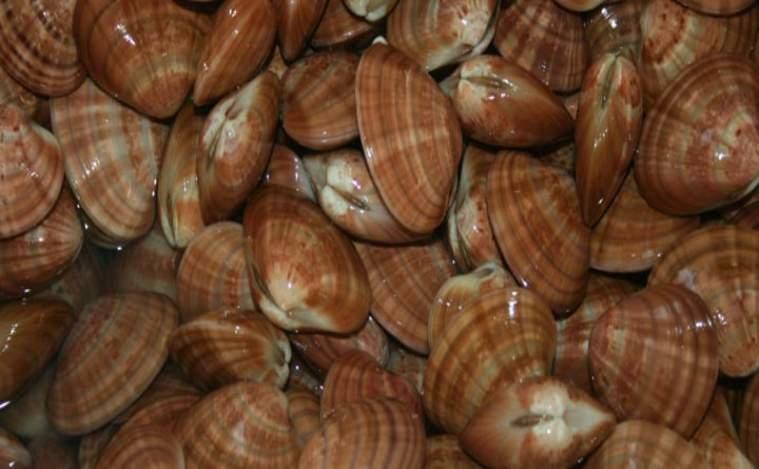 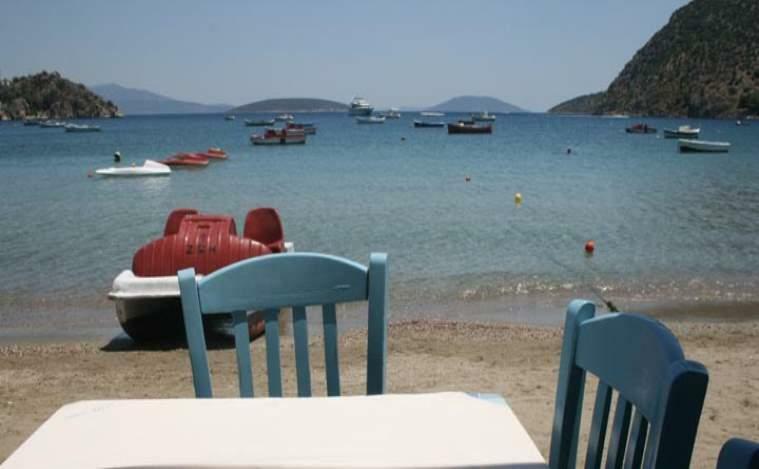 In restaurant Thalassa in Tolo at Aktis 14 street will enjoy all hours of the day delicious food by the sea. 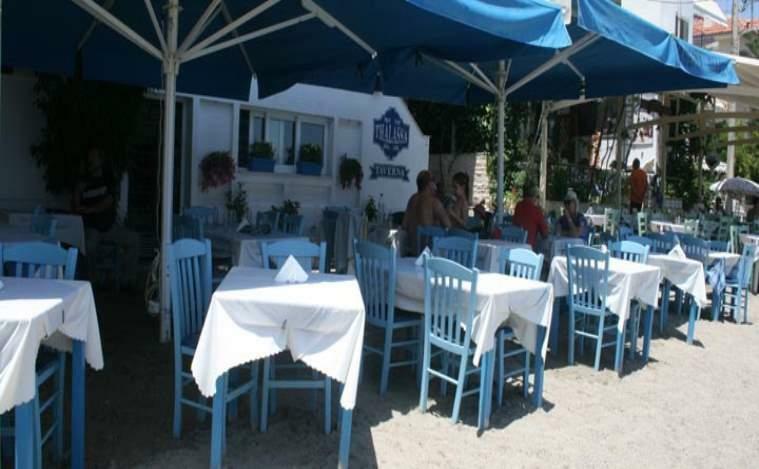 We expect to pick through our extensive menu of meals: stews, meats, grilled meats, seafood, appetizers, salads, etc. 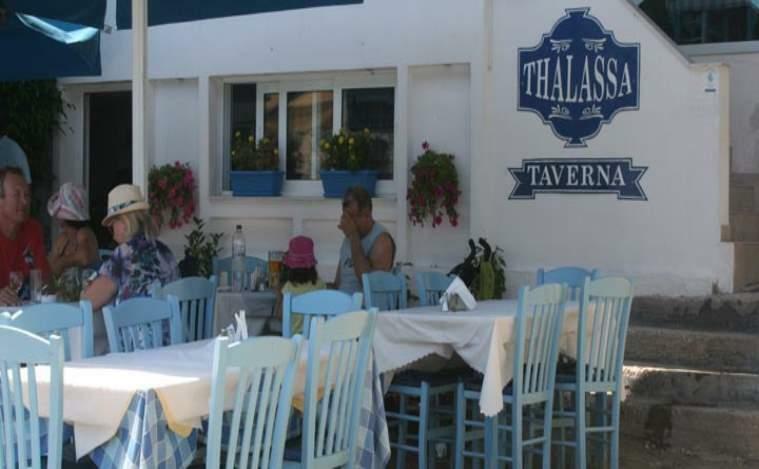 Welcome to Thalassa to enjoy unparalleled culinary experiences at the best prices with the best qualities of the market.